In a little over two years, Shyp has enticed both consumers and investors with its mobile-based, hassle-free shipping program. Now, the company announced today that it’s made big changes — both cosmetic and structural — to court a larger audience who would just rather not go to the post office. The app’s new redesign trades a baby blue and curvy lines for a more blocky, flat look and a bright shade of green. According to a blog post on LinkedIn written by Shyp VP of Marketing Lauren Sherman, the new rebrand is a “serious” change that helped pare down the “mishmash” that was the previous look. 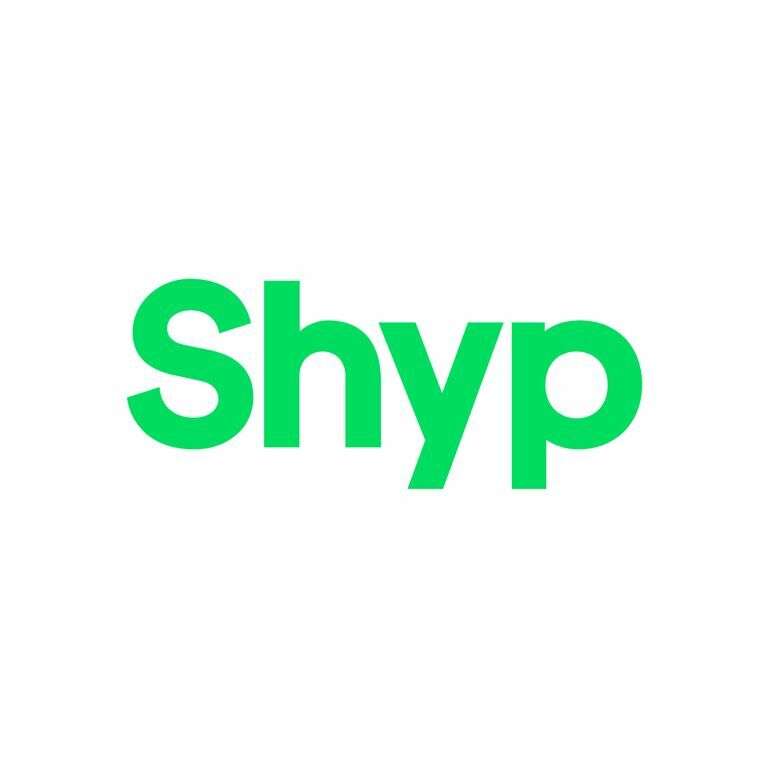 In addition to the rebrand, Shyp has made an overhaul to the app. The app now divides itself into two categories, “Sent” and “Incoming,” which really highlights the way that Shyp wants you to think about sending your packages. Starting today, you’ll never need someone’s address to send them something again. Shyp customers can now create usernames, to which their address and delivery preferences will be synced. When one of your contacts wants to send you something, they’ll type in your username, rather than a numerical street address. With Shyp’s new address-free design, any user can connect with someone else to send an item via post. Instead of shipping to an exact fixed address, Shyp allows users to determine which location would be easiest to receive a package on-the-fly. So, you can decide if something would rather be sent to your office rather than home. A Shyp spokesperson assured me that usernames do not show any of the addresses associated with them, so the sender won’t be able to determine any of the personal information of the recipient. For even more privacy users can choose to make their identity on Shyp private, so it’s not searchable through Contacts. In addition to the new address-free method of shipping, the company has widened package tracking to include every user. In addition to deciding which address you would like something sent to, you can also choose a time to get it delivered. Interestingly, you don’t have to be in one of Shyp’s active markets (currently the company serves San Francisco, New York, Los Angeles, Miami and Chicago) to receive a package from them. If you have a Shyp username, you should be able to track your packages through the app. It’s clear that Shyp has decided to break down many of the walls surrounding shipments and turn it into a more casual and accessible action — similar to how Venmo and Square changed the landscape for sending money. Updates are available today for both iOS and Android.